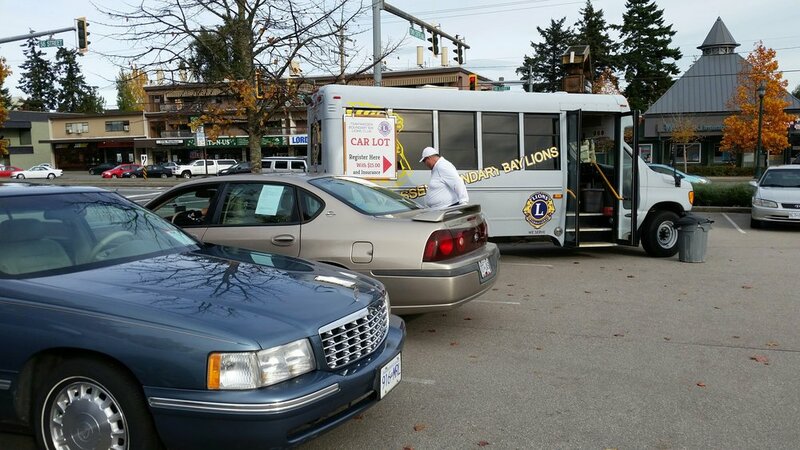 Every Sunday , the Tsawwassen Boundary Bay Lions hold a used car sale event on the front car lot at the Tsawwassen Town Centre, whereby folks that want to sell their used cars pay a weekly registration fee of $15 to be allowed to park on this space. 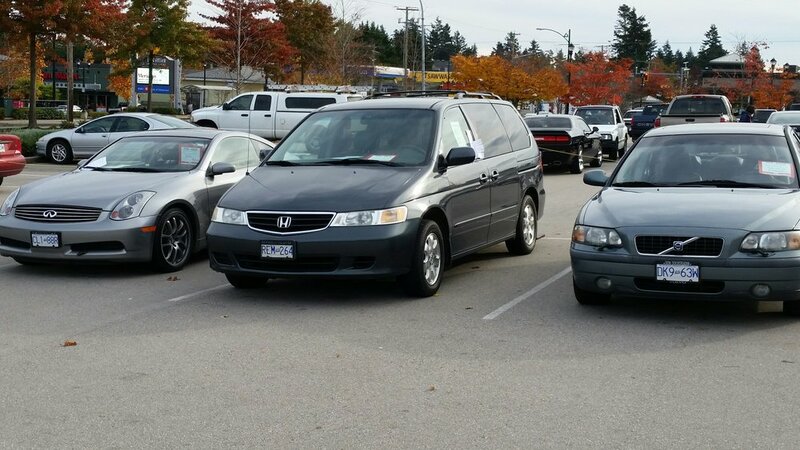 This event is very well known throughout the Lower Mainland and Fraser Valley, and is even recommended by dealers as a good place to find a wide selection of used vehicles. - Registration begins at 8 am and continues until 3 pm. Be sure to get there early as the 60 spaces are frequently sold out early in the day. - Registration papers must be presented upon arrival, prior to paying fee. 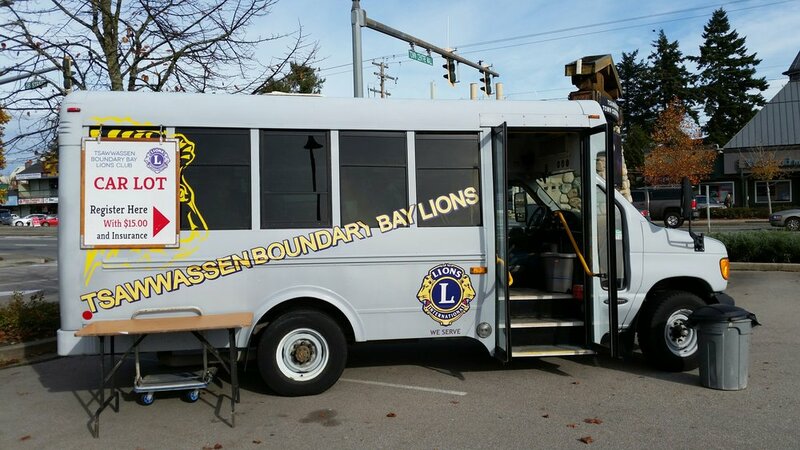 - The Lions do not take part in any sale transactions. This is strictly between buyers and sellers. - the car lot is monitored by The Motor Vehicle Sales Authority of British Columbia, an administrative authority delegated by the provincial government to administer and enforce the Motor Dealer Act and its regulations. Consumer Assistance - You can reach the VSA to ask questions about purchasing a new or used vehicle at enquiry@mvsabc.com or by phone at 1-877-294-9889. Consumer Complaints - If you have been unable to resolve a problem with a dealership or if you believe the salesperson or dealership has acted illegally, you may file a consumer complaint . If you believe you have information about a person operating as an unregistered motor dealer, you can report them using the Report an Unregistered Motor Dealer "Curber" Form. You may make the report anonymously.